Digital transformation increased customer engagement and better brand interaction. 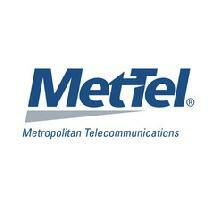 Le Duff partnered with MetTel to standardize its telecommunication and network infrastructure. MetTel delivered the foundation to launch a state-of-the-art app and a beneficial loyalty program across all of Le Duff’s brands.